Eliminate Clutter. Reduce Waste. Save Time. Get Innovative. Everything needed for a collision services job in one portable location. Sick of searching for needed body shop supplies? Tired of reordering collision services supplies just because they’re lost? Want to reduce inventory waste? 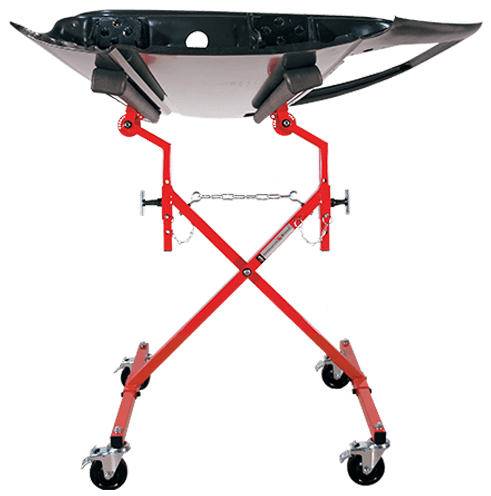 This easy-to-use adhesive cart is highly mobile and can be rolled right to your work area. Enjoy process controls that improve the efficiency and quality of your work, time after time. This cart comes with tags to help facilitate an easy-to-use barcode system. This way you can keep your inventory under control and reduce the need for unnecessary orders. 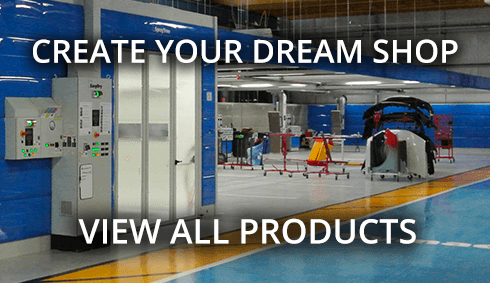 One Innovative Adhesive Cart can easily supply multiple technicians simultaneously depending on your shop layout and workflow.